Dr Stefan is a Gold Provider of the Invisalign clear aligner technique and has successfully treated over 600 patients using this method. Because the aligners are removable, you an easily take them in and out to continue enjoying the food you love without any restrictions. If you are active or play contact sports, the aligners can simply be removed and replaced with a gum shield, if desired. 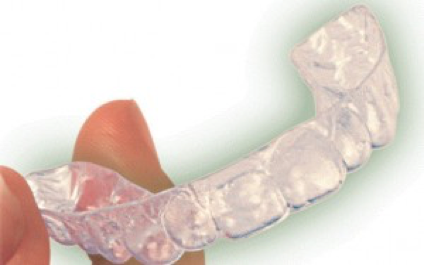 In addition, we provide the SmileTru clear aligner system, which is currently the Gold Standard for treating patients invisibly using clear dental aligners. It is worth mentioning that not all orthodontic cases can be treated invisibly and each case needs to be assessed accordingly.